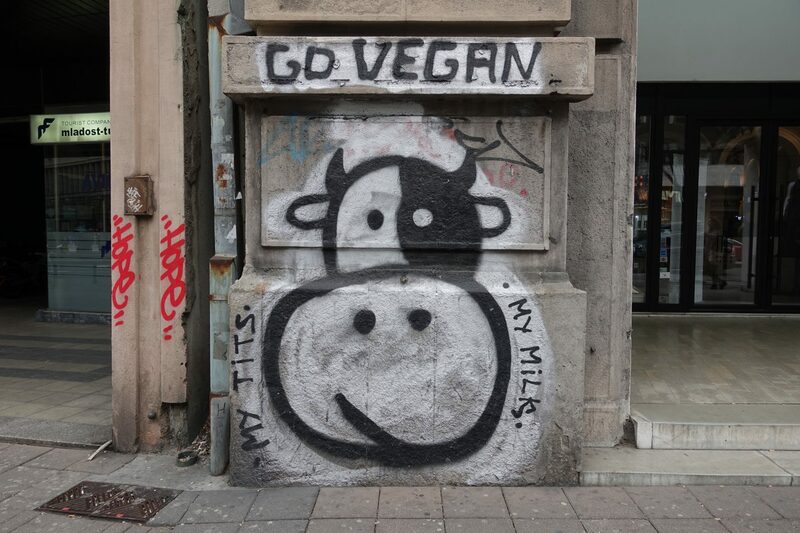 Vegan street art in Belgrade! 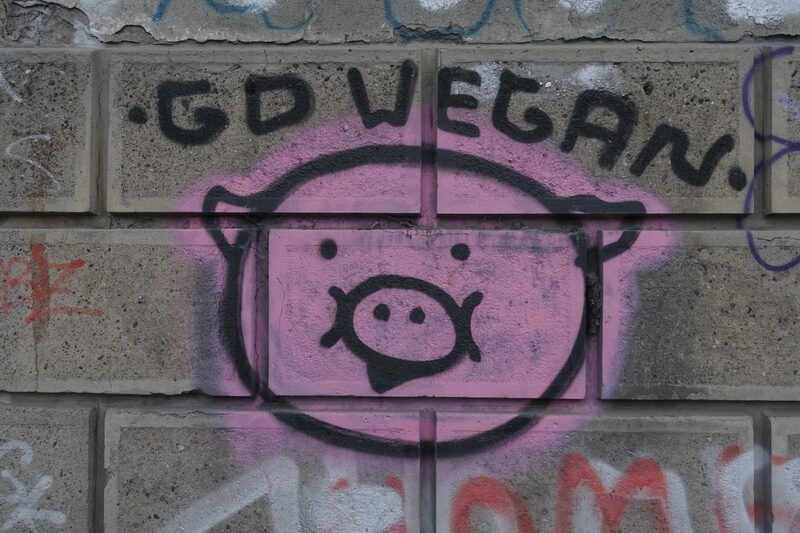 When walking around Belgrade I was surprised to see so much graffiti promoting veganism! 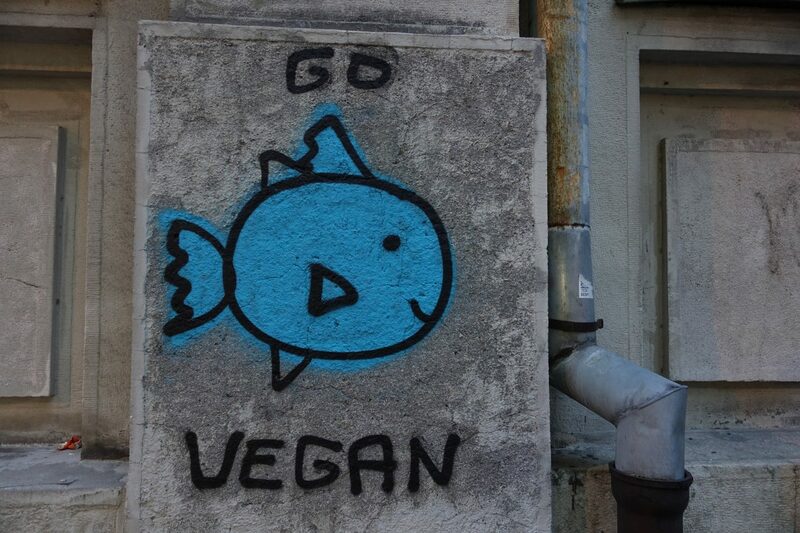 Turns out that in 2016 “GO VEGAN” street art started appearing all over Belgrade. They come in all shapes and sizes and show different animals in various colors. 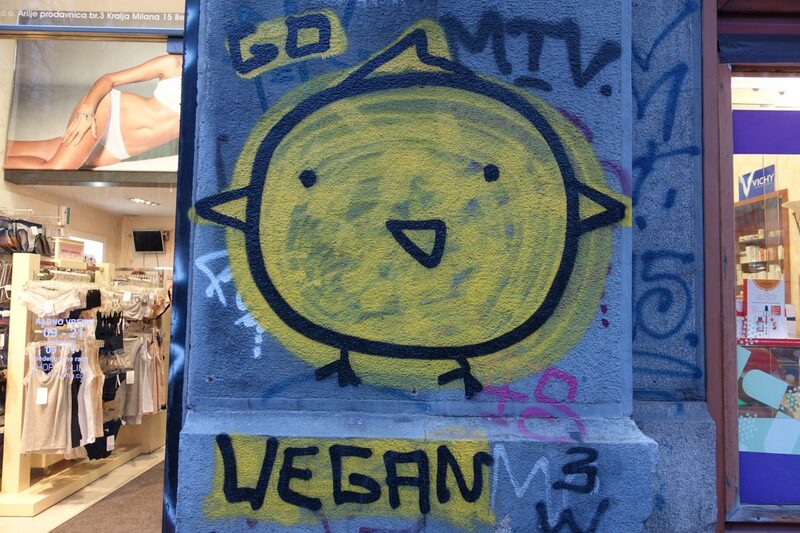 I`m very into street art as well if it does give a little character to an otherwise sad, grey building! ? 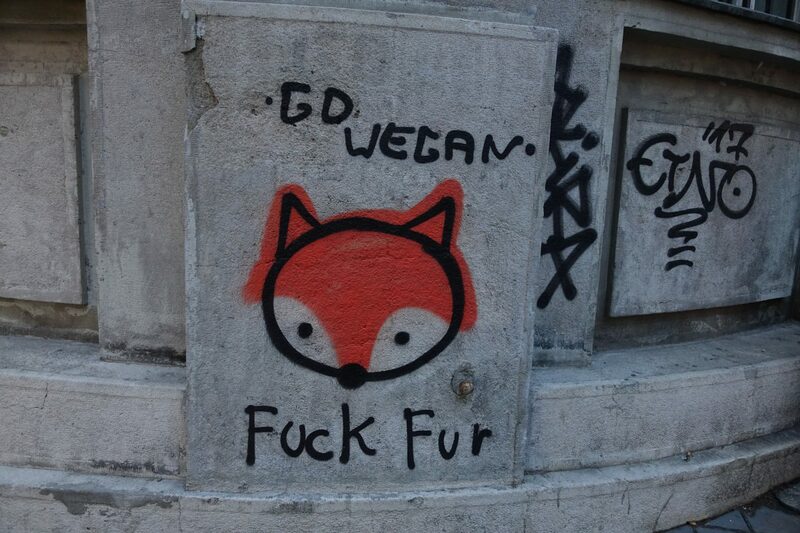 and it`s cool to see that someone chose cute looking spray painted animals to spread the vegan message! Jetzt kann ich an der Diskussion nicht teilnehmen – es gibt keine freie Zeit. Ich werde frei sein – unbedingt werde ich die Meinung aussprechen. I cherished up to you’ll receive performed proper here. The sketch is attractive, your authored subject matter stylish. nevertheless, you command get got an nervousness over that you wish be delivering the following. ill for sure come more beforehand once more since precisely the similar just about a lot frequently inside case you protect this hike.